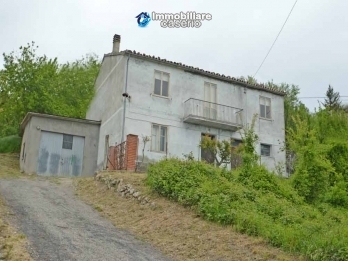 Country house for sale in Pollutri 15 minutes from the sea and one hour from the highest mountains of the Apennines (Majella and Gran Sasso). 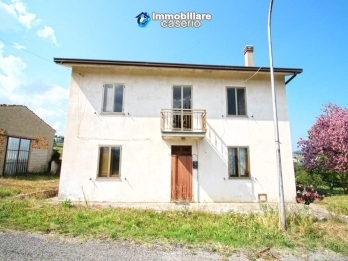 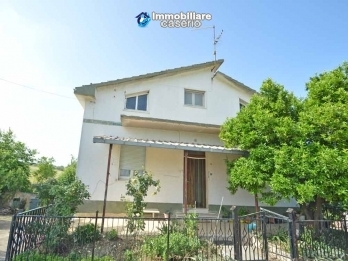 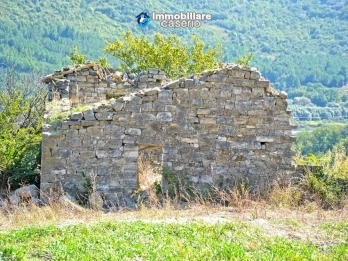 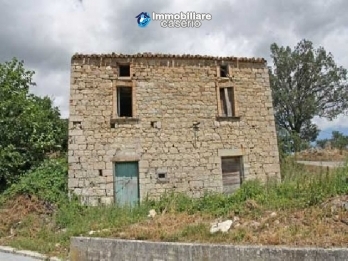 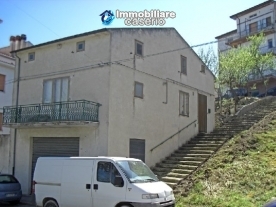 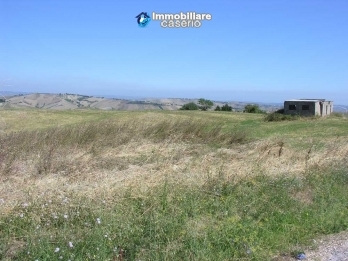 Detached house with veranda and land for sale a few km from the Costa dei Trabocchi, Abruzzo Region. 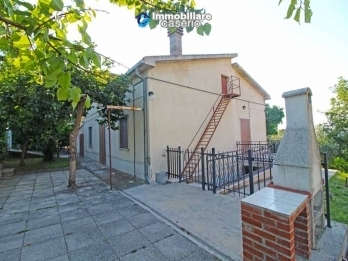 The house has three floors for a total of about 150 sq m.
In the basement there is a large garage (5.30 m x 5.45 m = 22.88 sq m) with a fireplace, a spacious bright room that was used as a kitchen and a room with a window.